Minus 33 degrees Celsius (wind chill: –52)! It was bone-chillingly cold when the competitions started at the first Canada Winter Games, in the city of Québec on February 12, 1967. Three days later, organizers and athletes faced more bad weather: a blizzard that dumped 76 centimetres of snow on the sports venues. Despite the harsh winter conditions, this first national multi-sport event, which brought 1,800 athletes together from across Canada, was a great success. Fifty years on, on the eve of the 26th Canada Games in Winnipeg, those first Games stand as an important milestone in the development of sport in Canada. 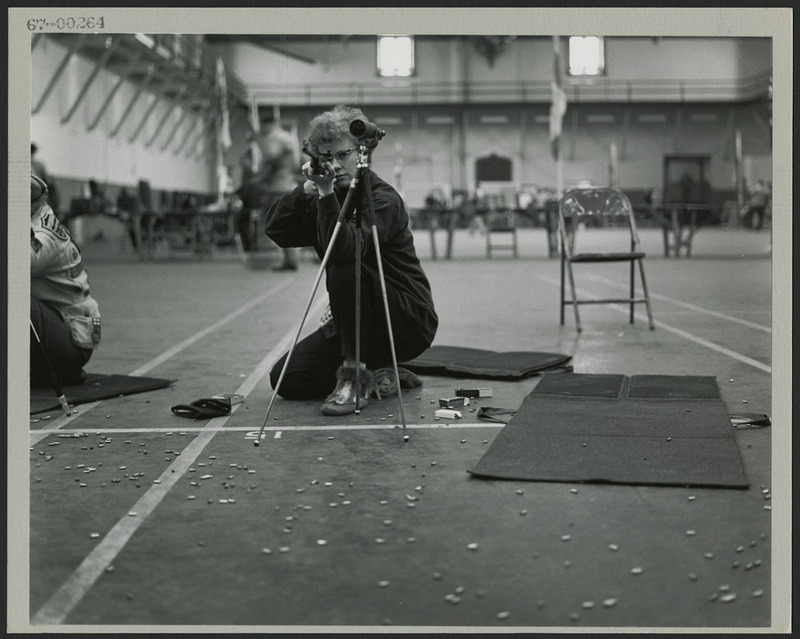 In 1962, the Canadian Sports Advisory Council decided to create a large national sporting competition that would bring together amateur athletes from every province and territory. The competition would be held every two years, alternating between winter and summer editions. André Marceau, a member of the newly established National Advisory Council on Fitness and Amateur Sport, proposed that Québec host the first Canada Winter Games. His proposal was accepted, and in 1963, a group of athletes from Quebec’s capital set up a corporation for those first Games, with Georges Labrecque as president and Marceau as vice-president. Guy Rousseau became chief executive officer for the Games. In March 1965, the federal and Quebec governments officially announced that the first Canada Winter Games would take place in February 1967. The competition would be one of the events held to celebrate the centennial of Confederation. 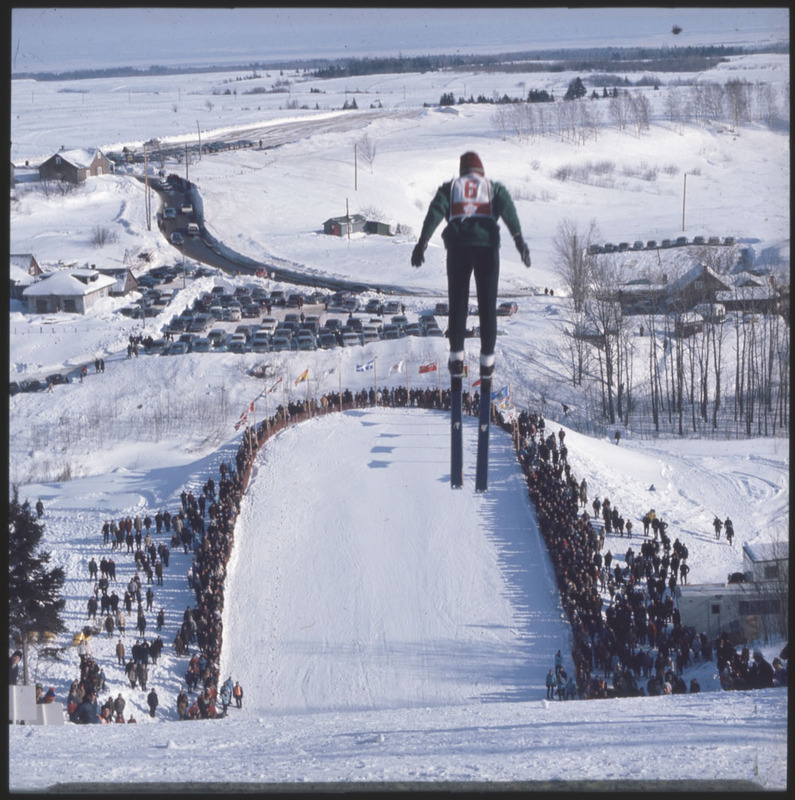 Organizers of the Games had initially planned on 20 sports, including winter Olympic sports, indoor sports and lesser-known disciplines such as barrel jumping, dog racing and ice canoeing. This list was revised many times in the months that followed because organizers had to consider a number of issues, including logistics. In the autumn of 1966, the corporation announced the 13 sports for the first Games: skiing (downhill and cross-country skiing, and ski jumping), speed skating, figure skating, hockey, curling, basketball, volleyball, badminton, wrestling, synchronized swimming, artistic gymnastics, shooting and table tennis. Choosing the athletes for the provincial delegations required an unprecedented level of coordination between provincial governments, national sports associations and the organizers of the Games. The organizing committee of the Games in Québec estimated that 75,000 people participated in preparations for the first Canada Winter Games. These included not only athletes from the 10 provinces and 2 territories, who competed in elimination rounds to determine who would qualify for the teams, but also officials, organizers, coaches, and heads of provincial and national sports associations. One result of this exercise was the creation of many provincial administrative bodies responsible for sport. The Prime Minister of Canada, Lester B. Pearson, accompanied by provincial premiers Jean Lesage of Quebec, Louis Robichaud of New Brunswick and Alex Campbell of Prince Edward Island, opened the Games on February 11, 1967, in front of the Legislative Assembly of Quebec, with the theme of “Unity Through Sport.” During the nine days of competition, 184 medals were awarded. Ontario won the most medals, ahead of teams from British Columbia and Alberta. Teresa McDonnell, winner of three artistic gymnastics events, and Toller Cranston, gold medallist in figure skating and a future bronze medallist at the Winter Olympics, were two of the athletes whose performances stood out at these first Games. 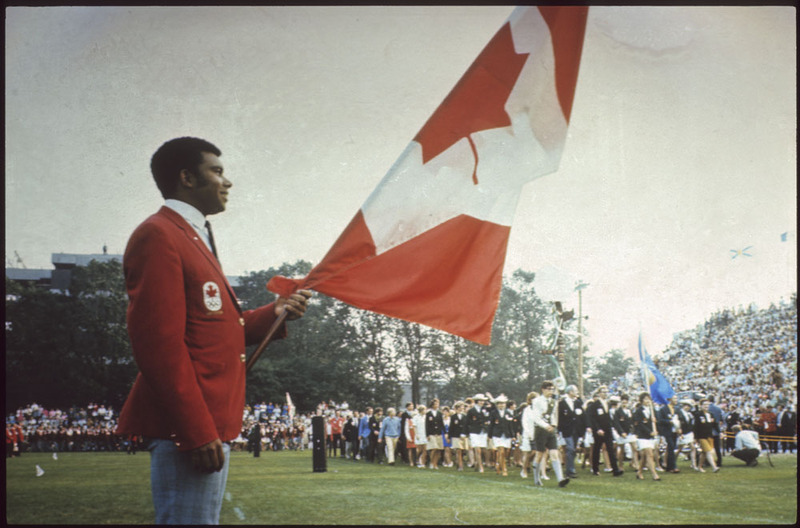 The success of the first Games encouraged the national sports organizations and the federal government to hold the first Canada Summer Games in Halifax-Dartmouth, Nova Scotia, in 1969. In later years, several provinces would launch their own provincial winter and summer games, modelled on the Canada Games. Were you there? Do you have a story to tell? Normand Laplante is a senior archivist in the Society and Culture Division of the Private Archives Branch at Library and Archives Canada. 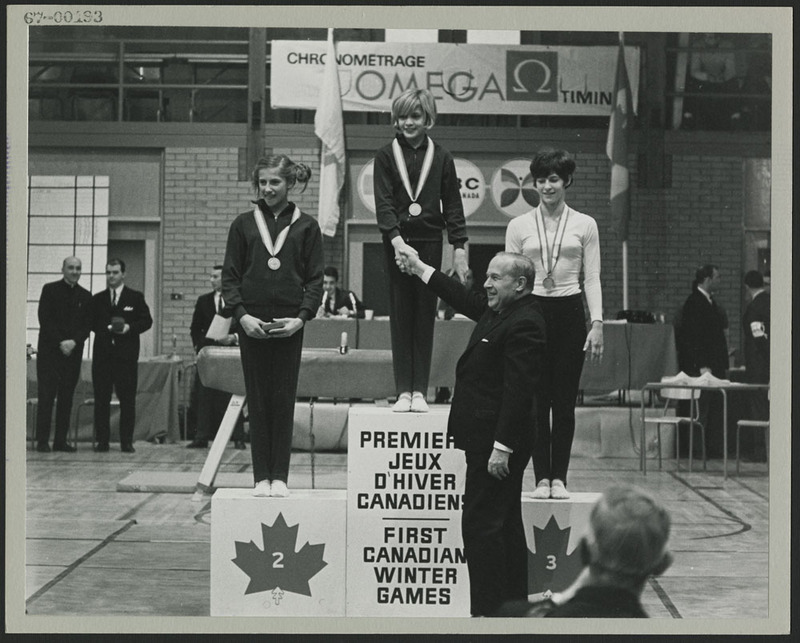 This entry was posted in Our Collection and Facilities and tagged Amateur Sport, Canada Games, Sports by Library and Archives Canada Blog. Bookmark the permalink.